Taking on a renovation project is not always as easy as it may look on DIY television shows. There are a lot of things to consider, even when planning a small project. 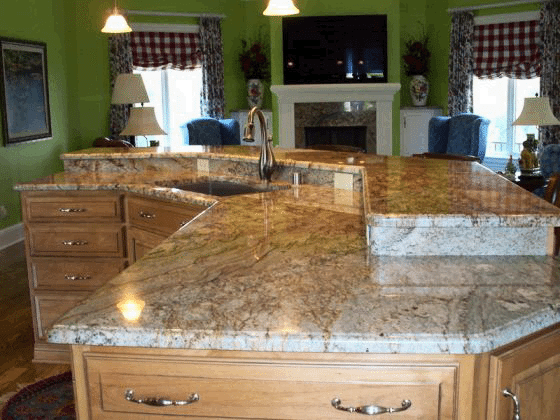 At The Gallery of Stone, we offer superior remodeling services in Clermont, Florida and surrounding areas. We have excellent contractors and construction workers on staff who will do a great job in a timely fashion, helping to get you and your family back to normal life as quickly as possible. 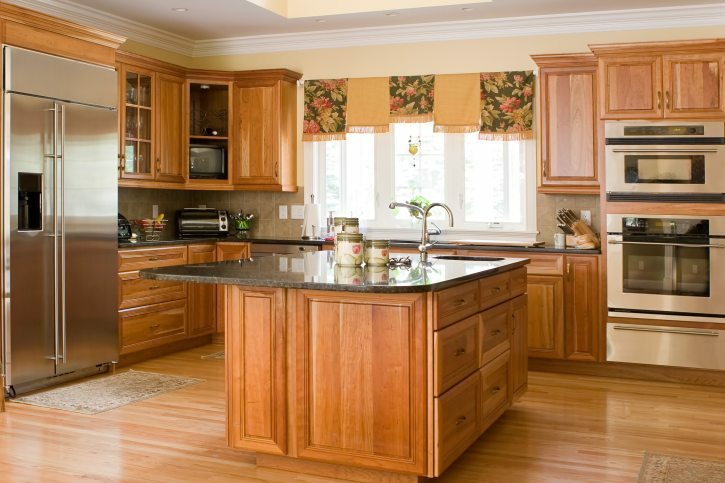 We can take on remodeling projects of all sizes and types, and when you give us a call, we can help find an option that will fit into your budget. 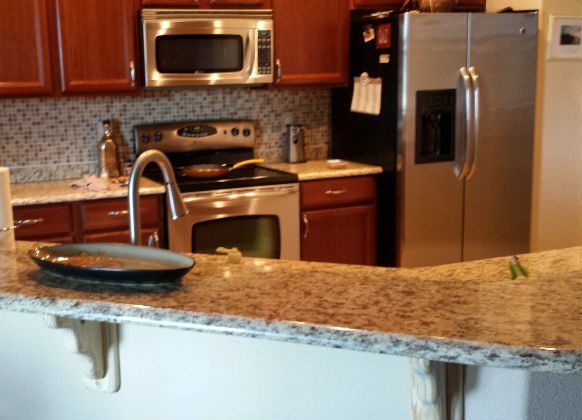 Contact us today to learn more about our remodeling services or to request a quote. Exterior kitchens come in all shapes and sizes, and we are a contractor that knows how to achieve the best results in Clermont. 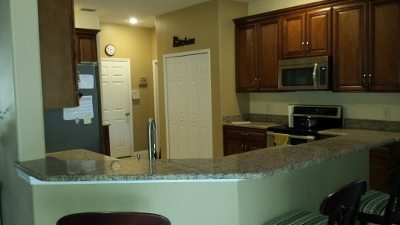 For more information on out remodeling services, contact us today!